Since 1992, Colin has been setting the customer service benchmark for real estate agents in Brisbane and since 1994 as an agency owner. He has earned his status as one of the most reliable and trustworthy agents in the industry by delivering consistent personal attention and availability to his clients. 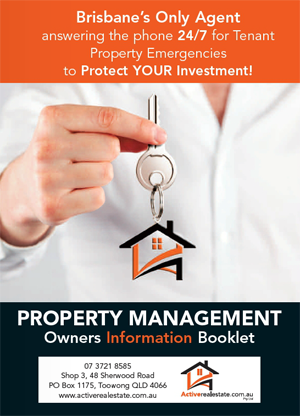 He is an expert at managing all aspect of his clients’ sales, marketing, and property management needs. 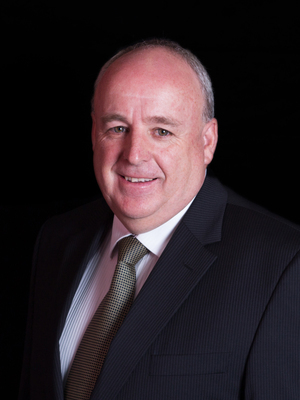 In 2015 Colin was recognised by the Real Estate Institute of Queensland for his services to the industry by being made a Fellow of the Real Estate Institute of Queensland. Colin personally handles day-to-day tasks, bringing the organisation and dedication of his 12-year military background to the job, along with his positive, open attitude. Not only does this commitment save his clients time, money, and stress, but it is also a rare and valuable resource, especially in this age of revolving-door real estate agents. His clients can rest assured that their interests will be handled fairly and professionally by one person who knows Brisbane property management and the Brisbane real estate sales market inside and out. You can have complete confidence in his ‘never give up’ attitude. 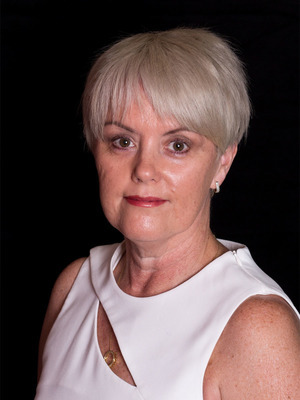 With over two decades of experience, Cynda has been described as an exceptional real estate agent in Brisbane as well as an outstanding property manager. A natural people-person, she excels at nurturing relationships, understanding her clients’ needs, and working relentlessly to bring the most value to her clients. Cynda is a superb hands-on agent, just as confident managing everyday tasks as she is resolving complicated and delicate matters calmly and professionally. Cynda is the ultimate diplomat, deserving of her reputation for excellence in Brisbane property management. Her prior experience as a registered nurse ensures her clients and their investments receive reliable care and disciplined administration. Cynda is proud to accept the responsibility and trust her clients and tenants place in her. She confidently addresses all tenant requests and issues in an organised, practical, and fair manner, always basing her assessments on fact. This means her clients can relax knowing that they are cared for as tenants, and that as property investors their property assets are in safe hands.